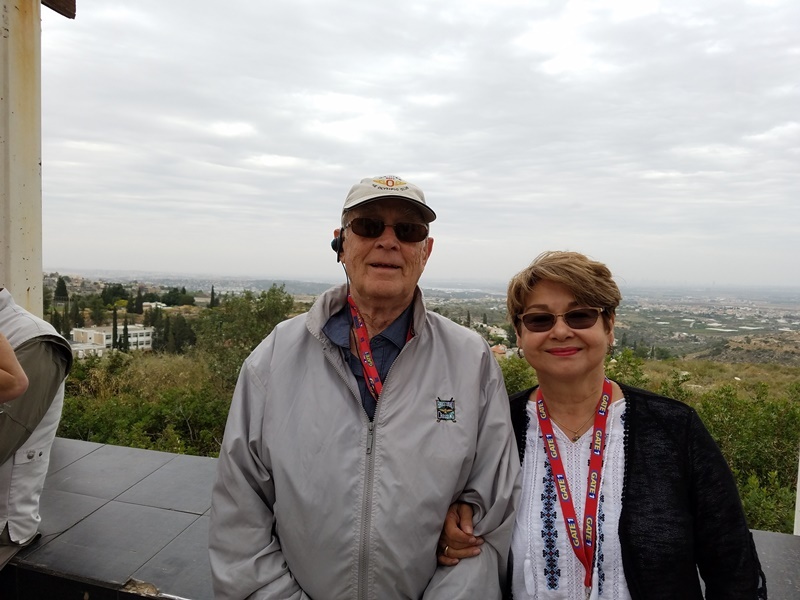 Today we visited the area of Sderot, Israel. This is the 15 second area; the time you have to get to a shelter after the sirens go off. The entire area is full of bomb shelters. Every bus stop is a bomb shelter. At the children’s playground there is a bomb shelter. Most homes are built with a bomb shelter inside. Children are trained to rush to the shelter within the fifteen minutes. They practice hundreds of times until they meet the mark. It is amazing how life goes on in spite of the threat that life can be over at any moment. The rockets are homemade and extremely inaccurate so they aim them at cities where they will cause the most damage and kill or hurt as many people as possible. The rocket tubes are filled with nails, ball bearings, and even rat poison. 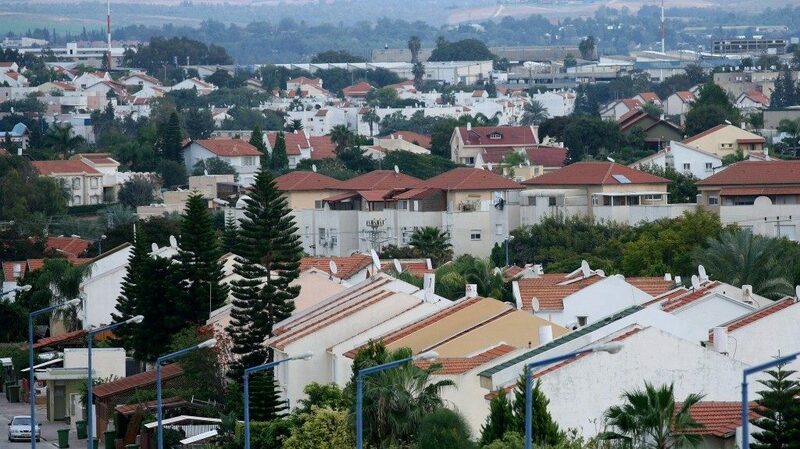 In spite of this life has gone on and the city of Sderot has continued to grow and prosper. Gaza is controlled by Hamas and the Palestinian children of Gaza are taught to kill. Contrast this with the Jewish town of Ariel in the “: west bank. This area is controlled by the PLO and there are no bomb shelters needed. No Hamas there.